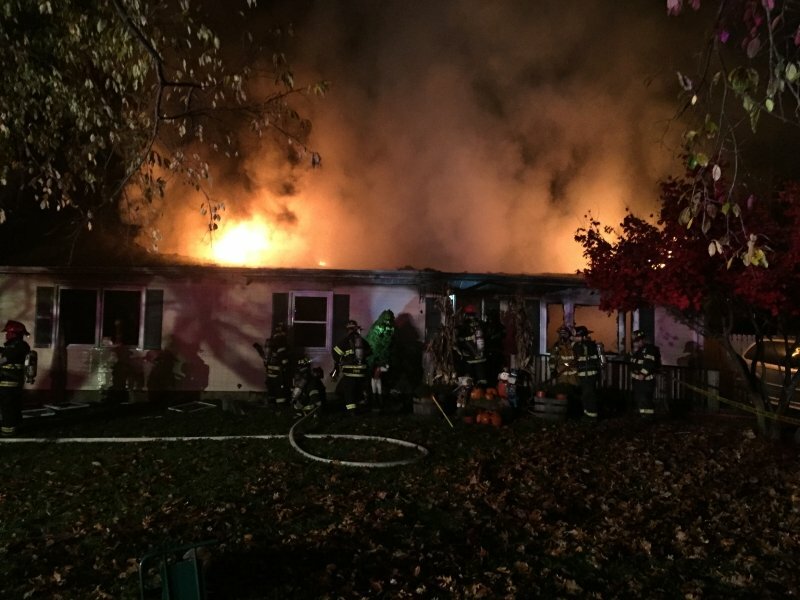 A 43-year-old man is alive today because of what Jackson Township Fire Co. No. 1 Chief Mike Waters is calling "an extraordinary rescue" by first responders. 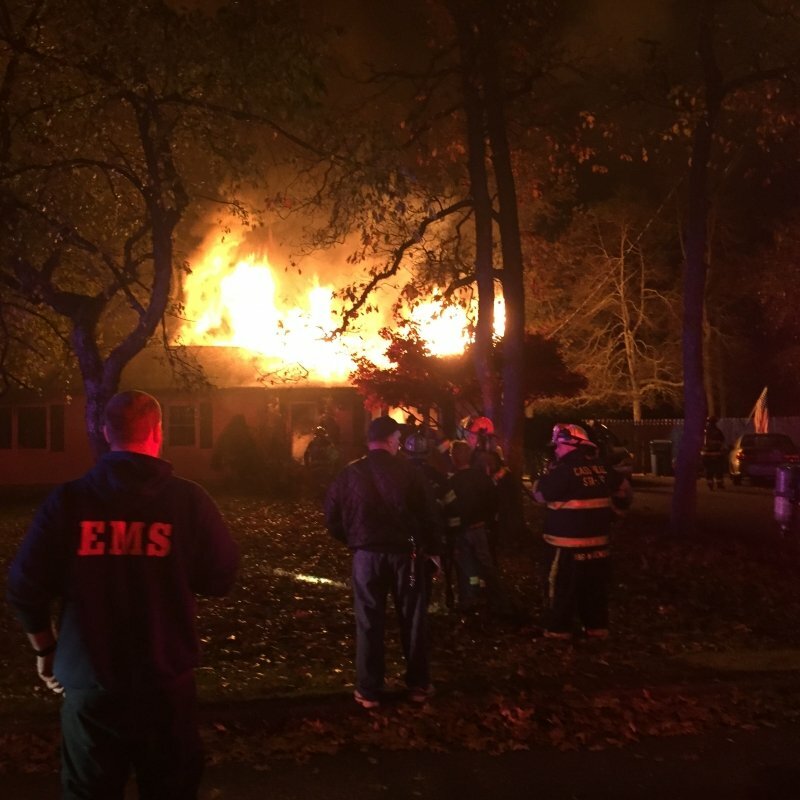 The fire was called in about 4 a.m. 11/11/14 at 464 Pfister Road. An adult female and a 7-year-old girl had escaped, but a wheelchair-bound man was trapped in a first-floor bedroom. 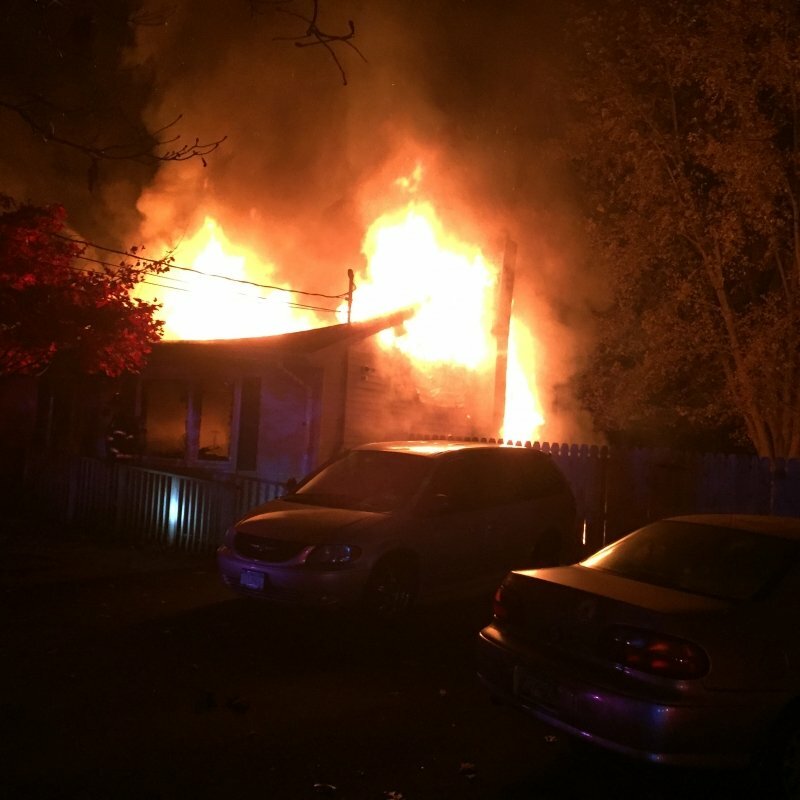 Jackson Police arrived to find the rear of the residence and the roof engulfed in flames, Officer Anthony Riso entered the bedroom through a window police had broken out and found the handicapped resident. However, he could not move the man because of his condition and the clutter and debris in the room. Riso was forced to leave before he was overcome by smoke. Assistant fire chief Tim Carson arrived and provided Riso, who has also served as a volunteer fireman in Jackson, with a spare breathing apparatus. The two went back into the residence, entered the bedroom that was thick with smoke, and pulled the man to safety. “It was an extraordinary rescue, given the conditions," Waters said. "You have a handicapped individual who needed assistance to be rescued through the window." The resident was taken to CentraState Medical Center in Freehold Township. Two firefighters were briefly hospitalized for minor burns. Riso and Carson were both treated at CentraState for smoke inhalation. The Southard Fire Department provided Rapid Intervention Team services during the incident. The Freewood Acres, Adelphia, Cassville, and Jackson Mills Fire Departments also provided resources.